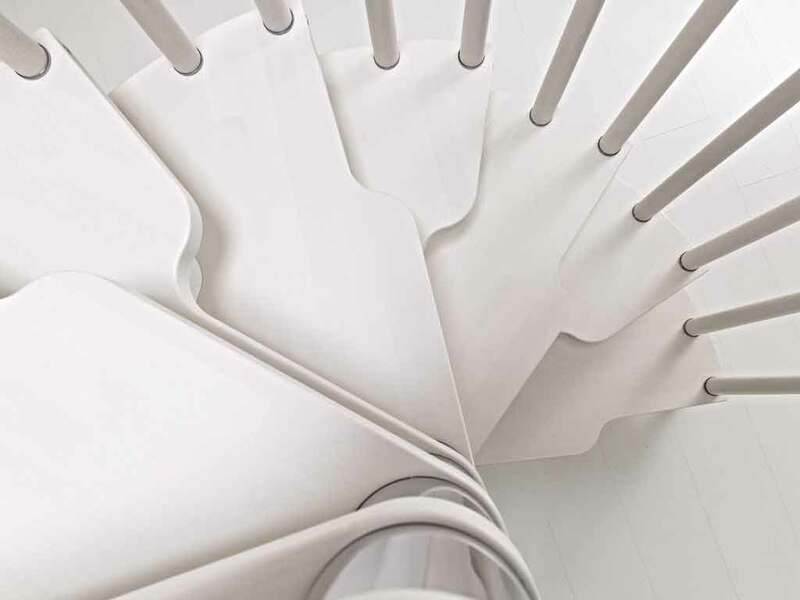 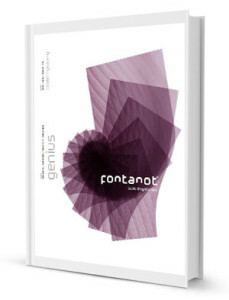 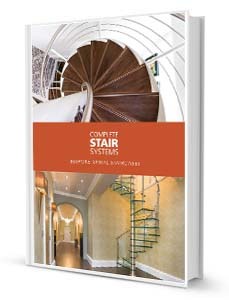 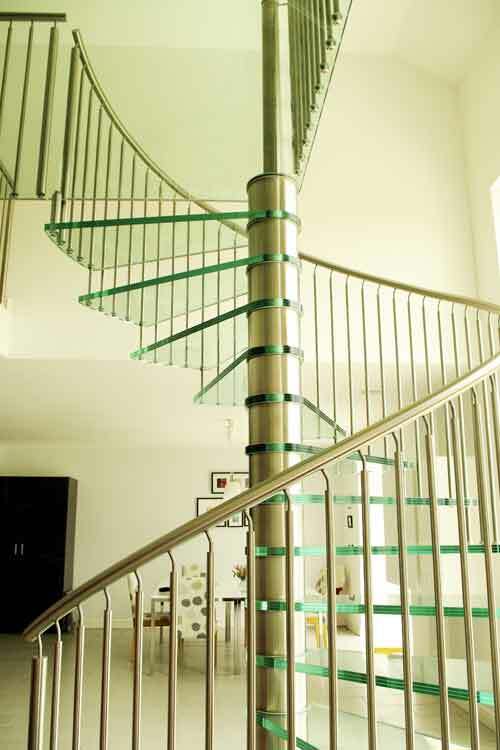 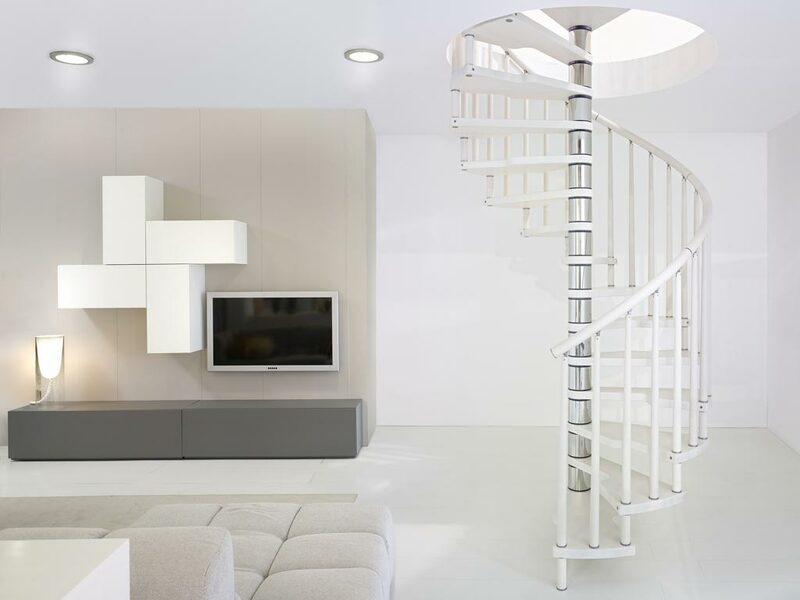 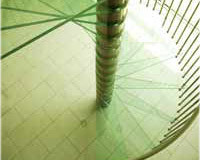 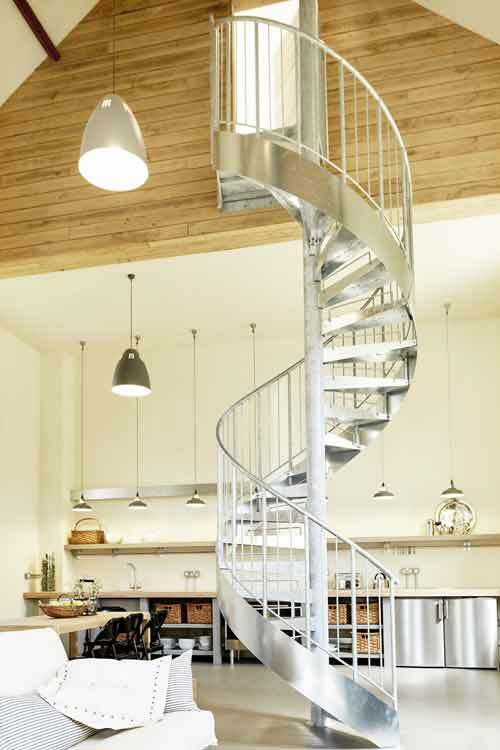 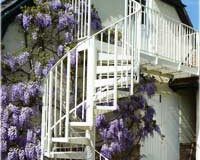 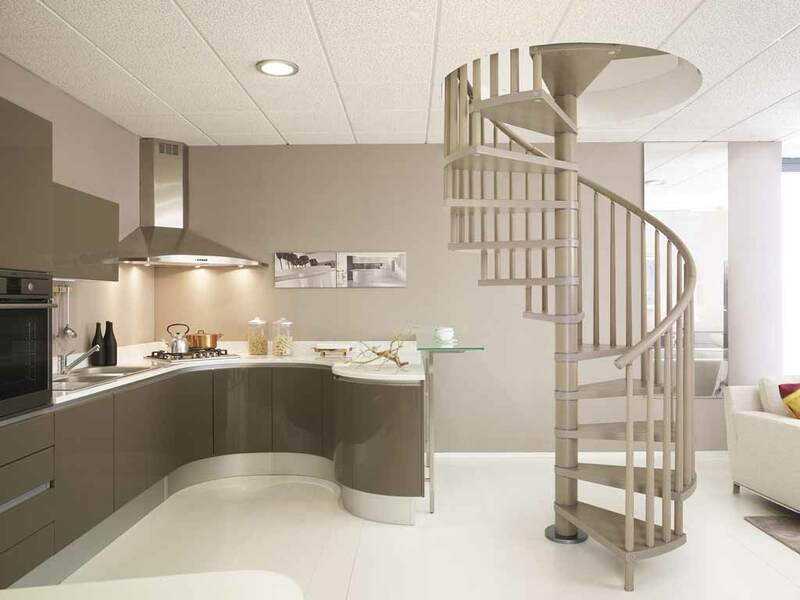 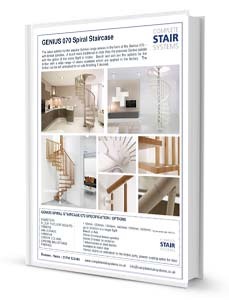 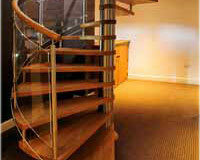 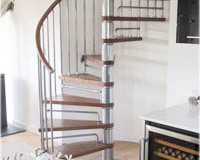 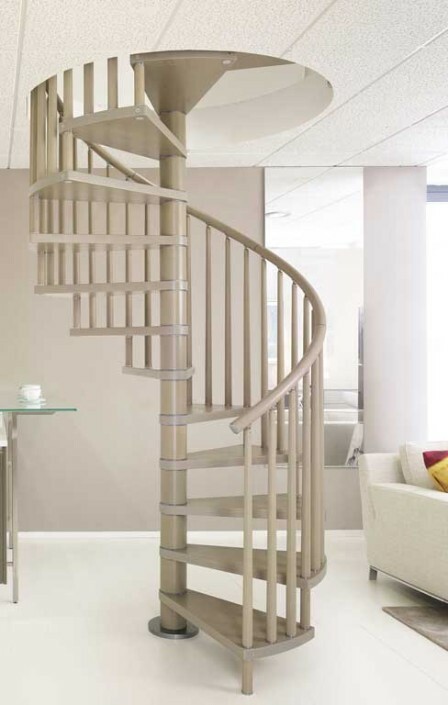 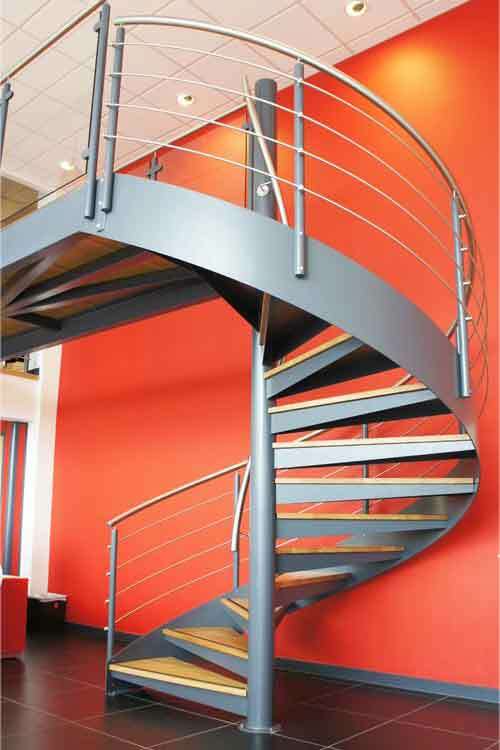 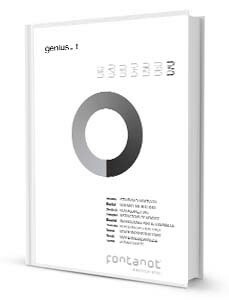 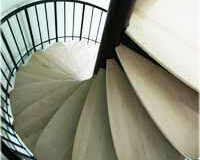 The Genius 070 spiral staircase is what we call a ‘custom-made’ kit spiral staircase. 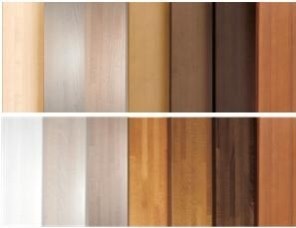 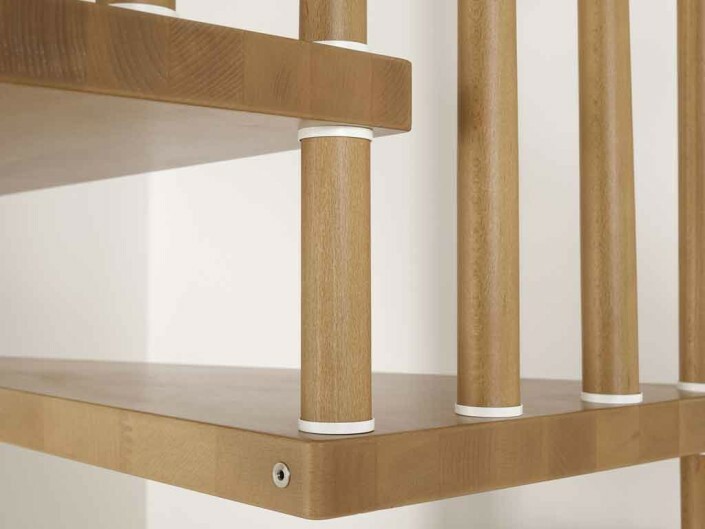 It’s structure is very like the off the shelf kit systems we offer, but the Genius allows one to choose between beech or ash treads with various stain options to choose. 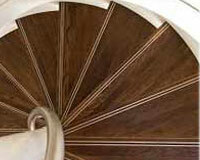 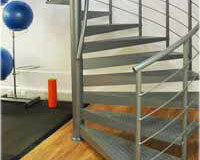 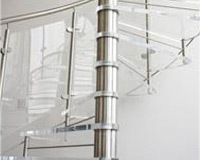 The handrail is in the same timber and there are seven different balustrade infill types available. 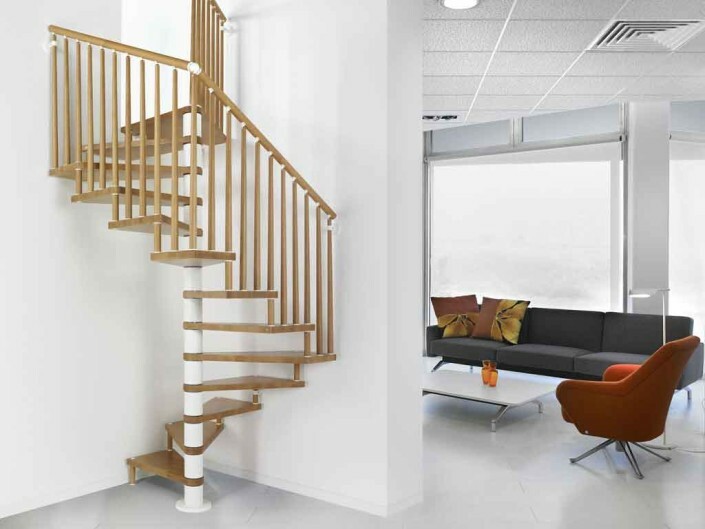 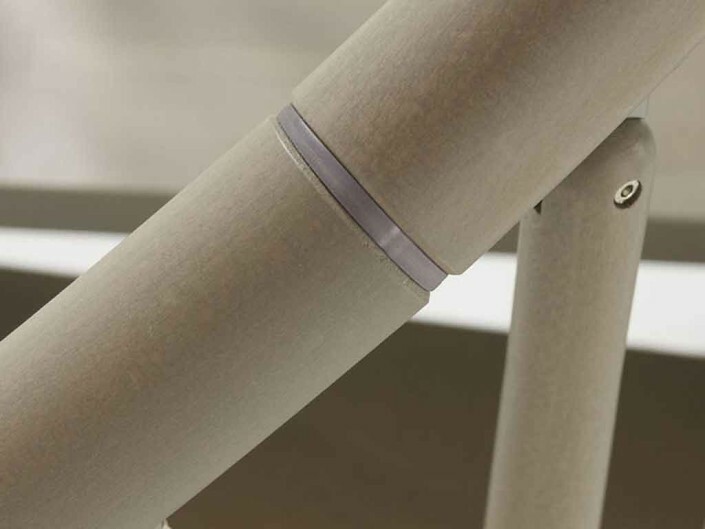 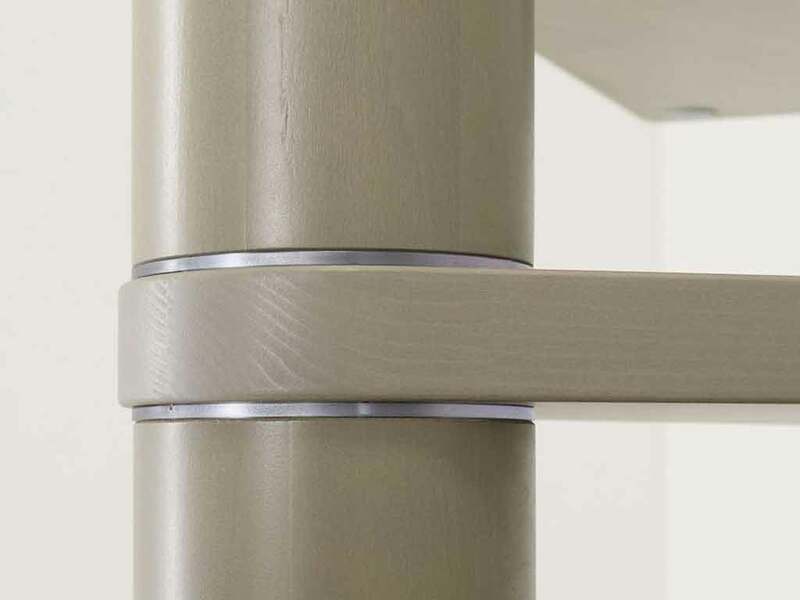 The Genius 070 design has vertical timber spindles spanning from the treads to the handrail. 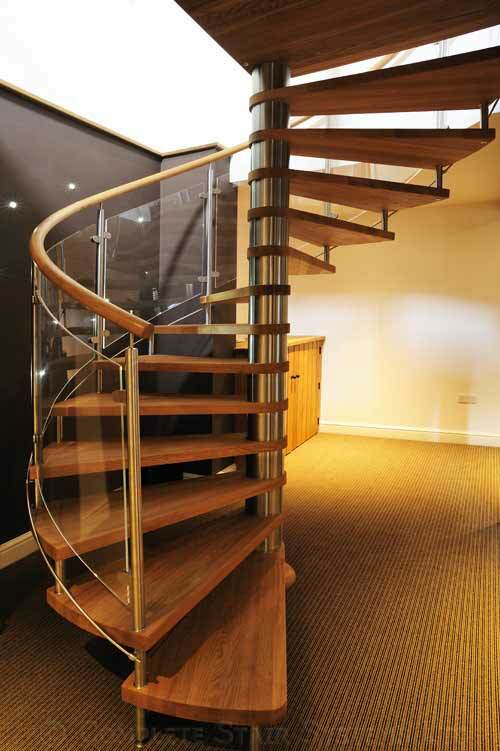 With the option of a timber centre column the spiral can have the complete ‘all timber look’ for those looking for a more traditional style.